The Doris Borhauer basket collection consists of 92 spruce root baskets by Tlingit and Haida weavers. Some of these baskets she purchased directly from the artists, some from shops and a portion she bought from another collector, Lila Brougher Berg. Before she left Alaska to return to Oregon, she sold the collection, at a considerable monetary sacrifice, to the National Park Service on the condition that the collection be permanently housed at Sitka National Monument. 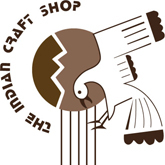 In the spring of 2005, A Celebration of Weavers was held and this catalog was published in conjunction with it. 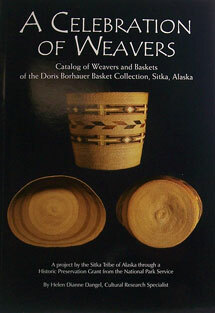 Mrs. Borhauer kept considerable notes on all of her collection and this catalog includes these exact notes along with biographies of over 30 basket weavers.